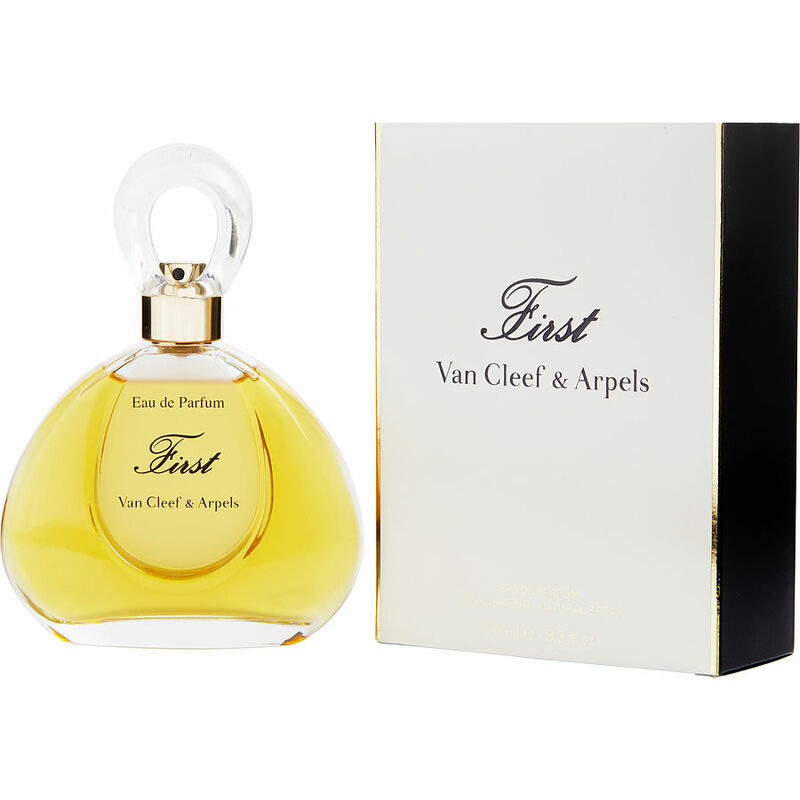 First by Va Cleef and Arpels is so romantic, sophisticated and rich. A beautiful fragrance so perfect for you or gifting. Chamade is actually my favorite fragrance coming in second to Chanel no 19. It reminds me so much of Chanel no 19. Believe me, it is so very SPECIAL, but to Guerlain cannot do wrong.